If you are thinking about selling your house, now is the time! 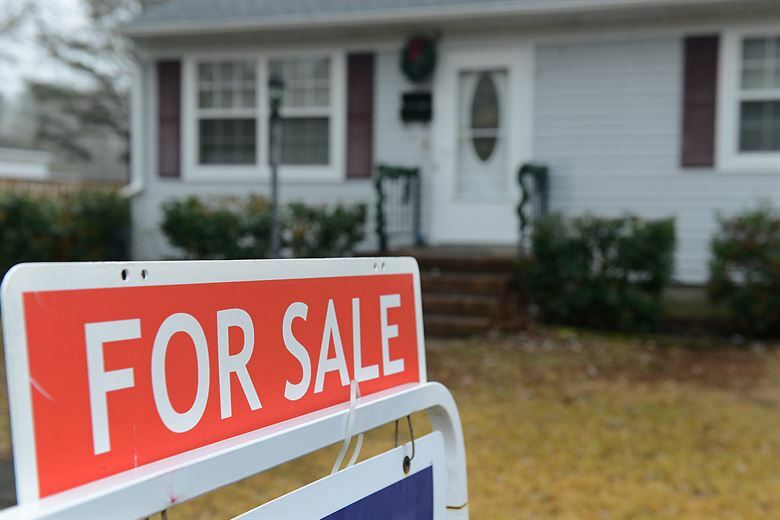 According to U.S. News and World Report, Zillow is expecting inventory shortages this year, which means with too few homes on the market to meet the demands of buyers, home prices will surely rise. This is also a time of low interest rates and Millennials entering the market. It’s time to get excited to sell your home in 2018. This basic supply and demand equation isn’t too difficult to figure out. The cards are in sellers’ hands now and buyers are waiting on them to make a move. This is your chance, as a seller, to set the price of your home a little on the higher side. There is no pressure to get that first offer early because, in a market like this, more than likely you will have a couple different offers to choose from. You may even get lucky enough to get more than what you listed for. This is one of the main reasons demand is exceeding inventory. Bankrate tells us that the current 30-year mortgage rate is 4.46 percent and are forecasted to increase. With mortgage rates still affordable, it is currently serving as a catalyst for homebuyers to buy sooner rather than later. This is also a good thing for sellers because once they sell their home to this hungry market, they will have the chance to finance their new home with this low mortgage rate. The economy is strong, unemployment is low, and job numbers are up. Buyers have more money to spend on homes, which in turn means home values are on the rise. Individuals are getting more money when they sell their homes, which gives them the opportunity to spend even more on their next purchase. Rising home values is also a direct connection to demand exceeding inventory. Buyers are willing to pay more when their options are significantly lower. Historically, Millennials have preferred renting over buying because they felt they weren’t ready or financially secure enough to own a house, however they are finally coming around. Millennials are moving away from renting and entering the home buying market. Realtor.com anticipates that Millennials could account for 43 percent of homebuyers in 2018. This increase in demand from Millennials gives sellers an even bigger reason to sell this year. If you are on the fence about selling your house, there is no better time than now. Demand is remarkably high and home values are continuing to grow. Also, interest rates won’t stay this low forever and most likely will rise soon which means demand will decrease. Buyers are currently looking, and they are serious, so why wait? It’s your year to sell!